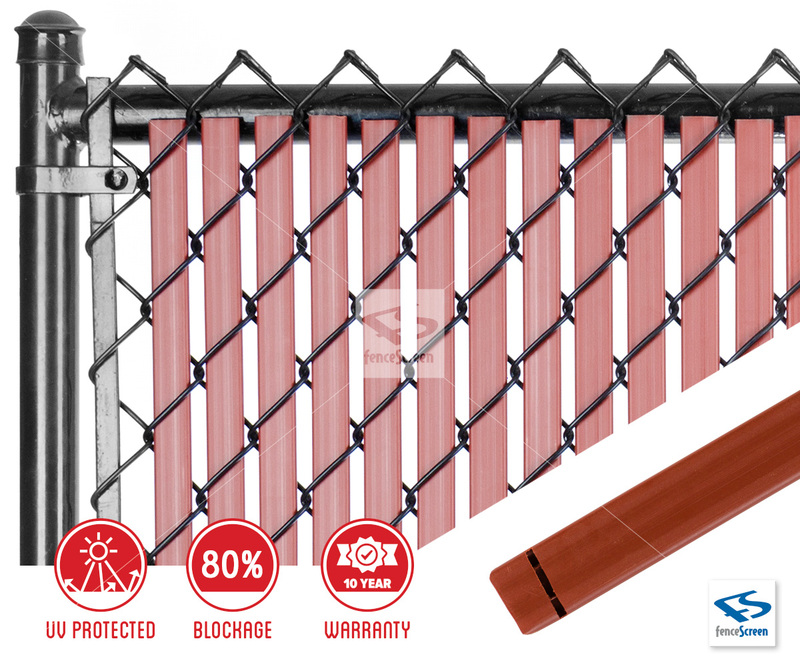 The smooth profile and reinforced design of these Dura Slats offer a professional “look” combined with exceptional durability and a 10-year warranty. 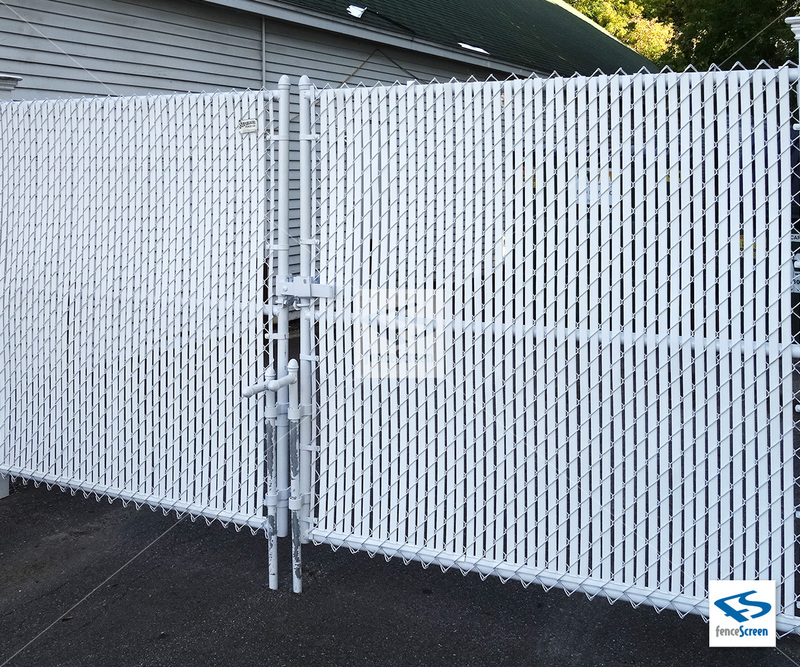 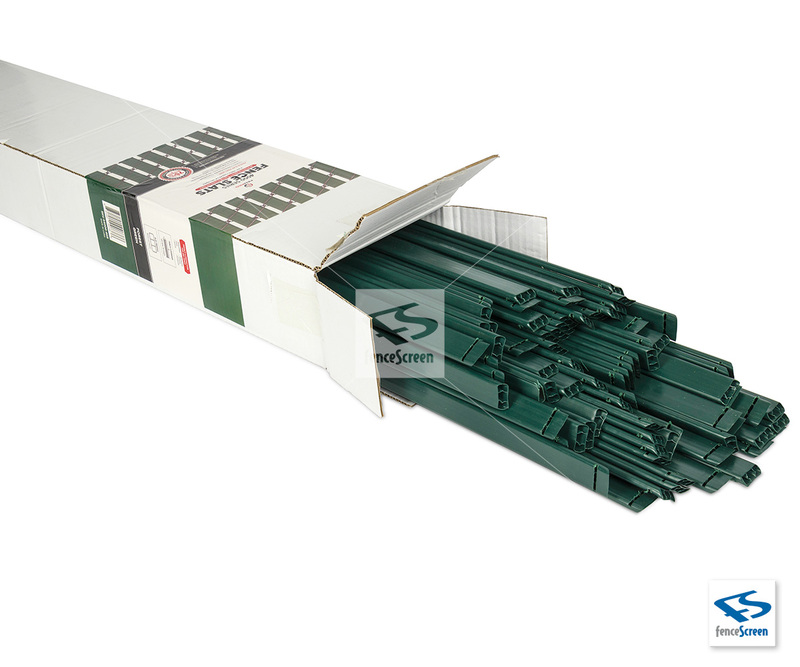 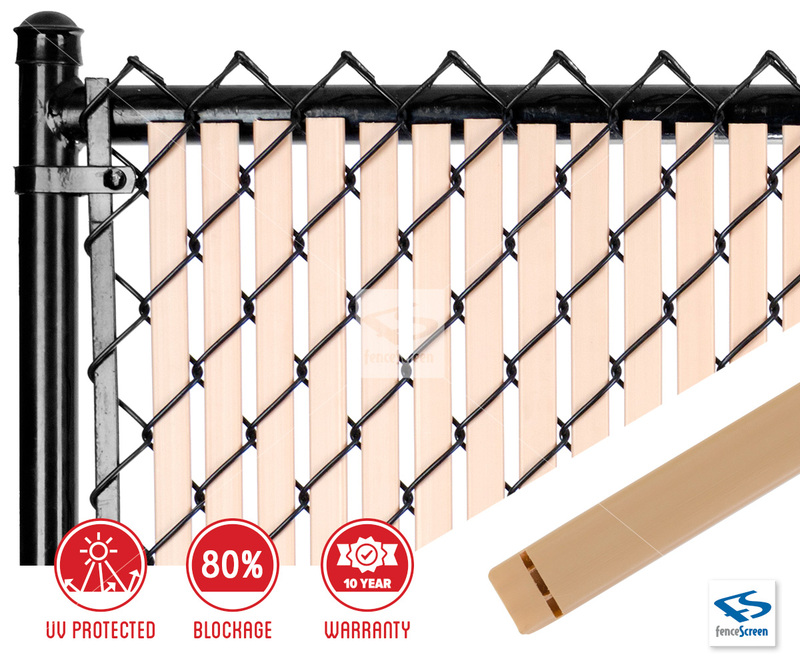 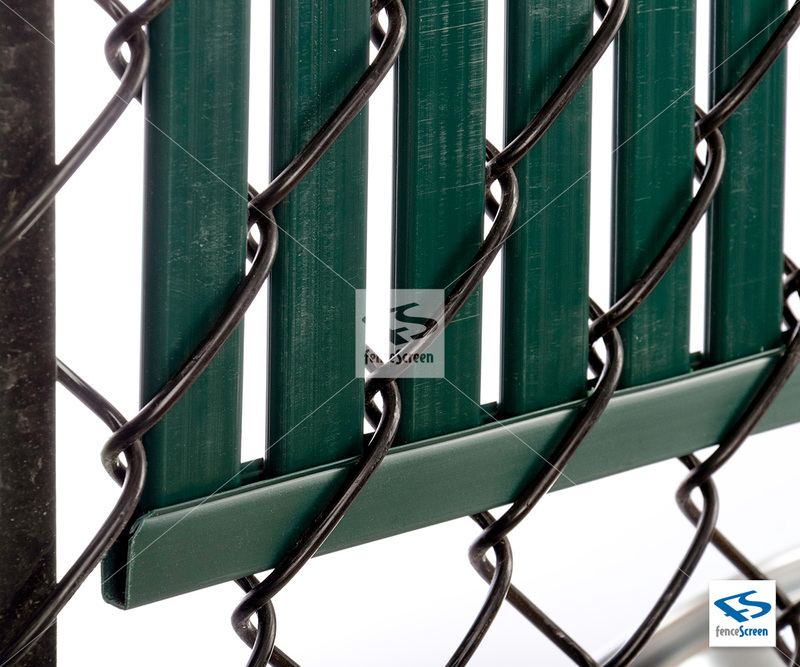 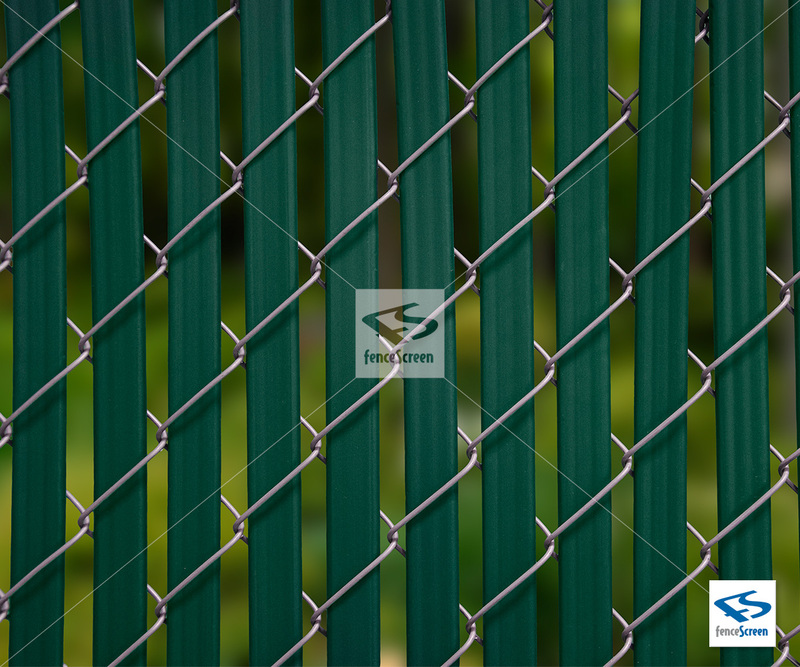 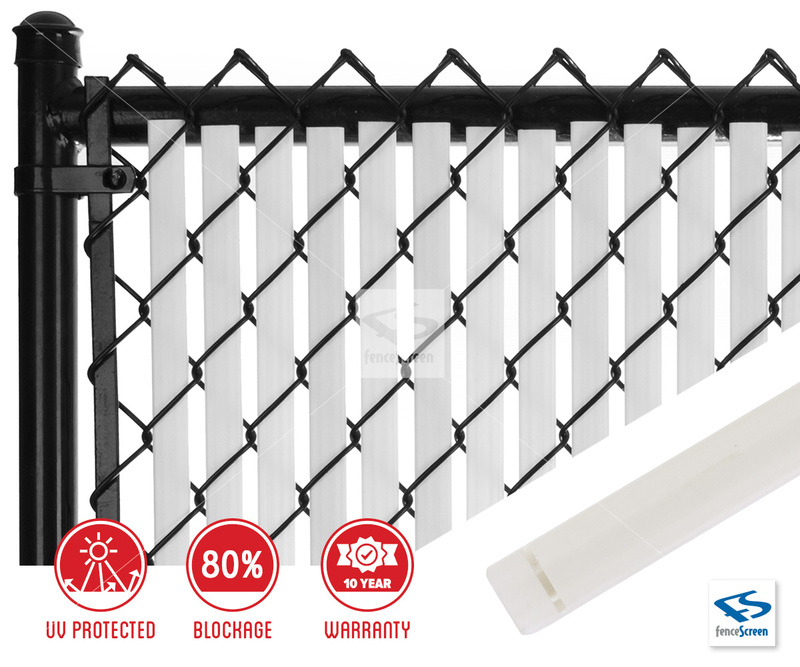 The 4000 Series Fence Dura Slat is one of the most popular and well known slats on the market. These Dura Slats With Bottom Lock are flat and tubular in shape, with reinforced “legs” inside for extra durability. 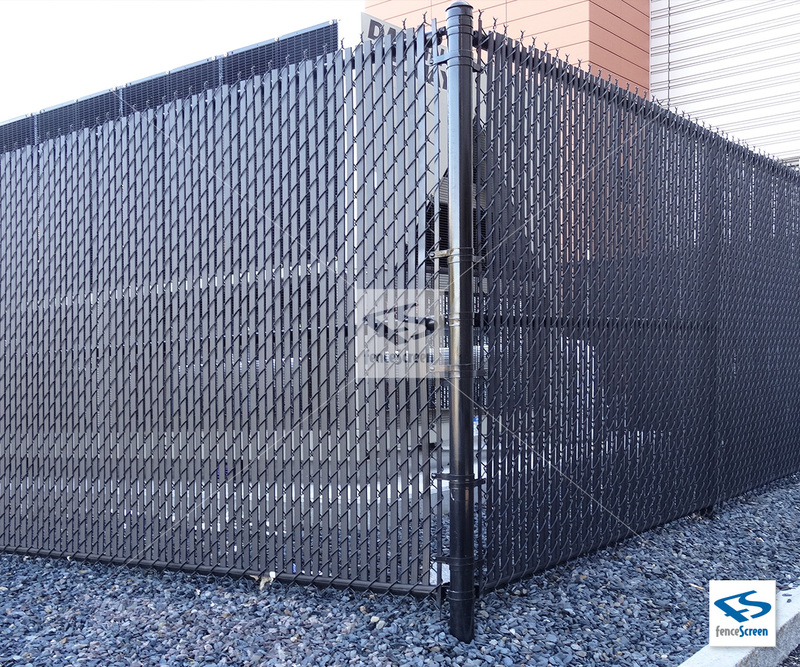 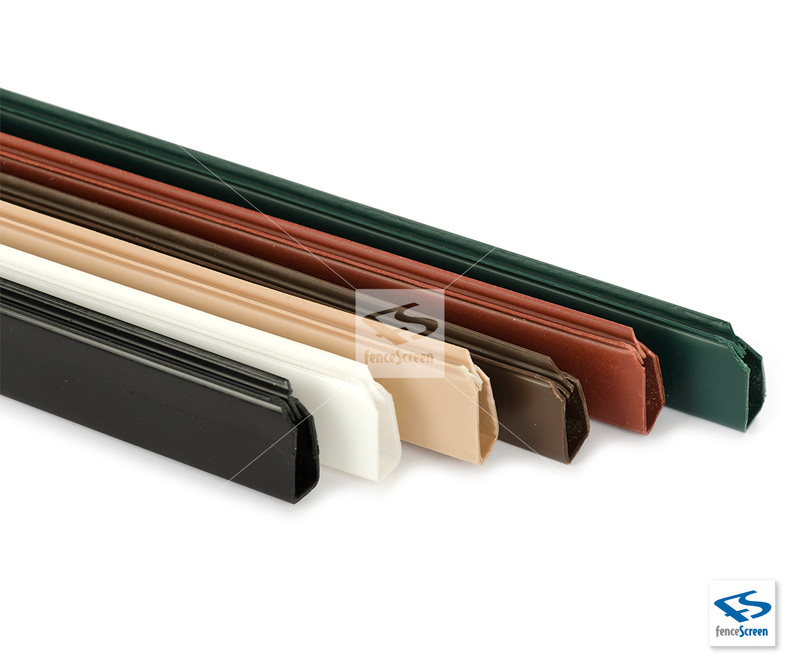 The slat’s flat sides result in a clean installed “look”; while the double, reinforced walls increase the sturdiness which is reflected in an industry, leading 10-year warranty. Furthermore, the patented, bottom locking, “snap in” channel provide fast and easy installation inhibits vandalism. 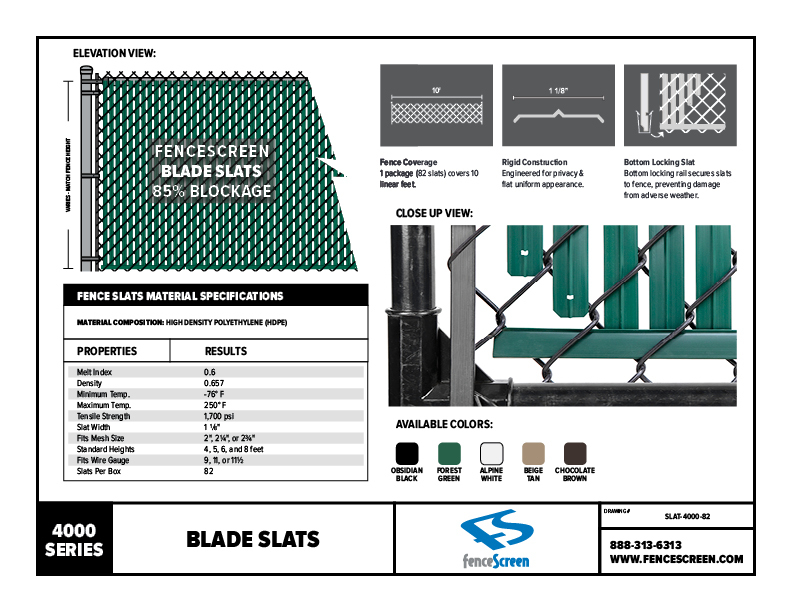 6’ (actual slat height is 3 1/2“ shorter than nominal height).